Developed and engineered in Sweden, The design is made ergonomics first in a combination with pure Scandinavian simplicity. 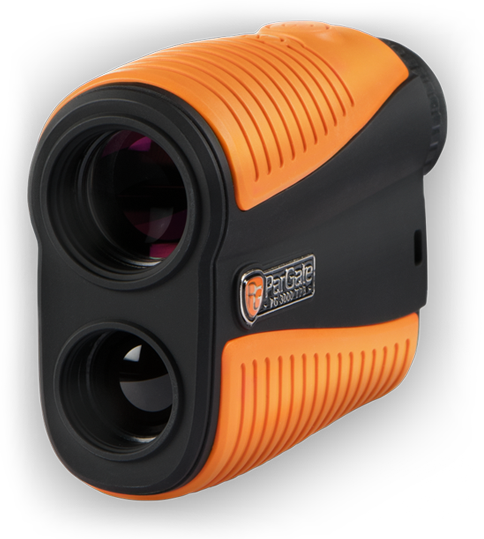 Measures 5-1350 m/y +/1 m/y ,6,5-7 X magnification and a superb Pinseeking system. Easy to use as "click click" and you have the target! 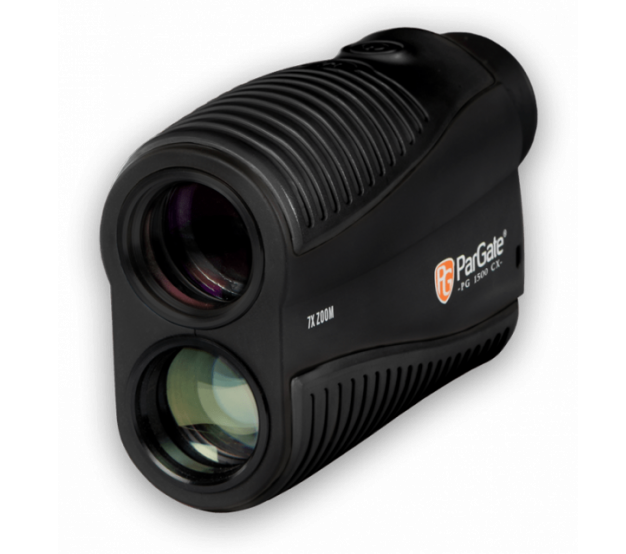 "ParGate 3000 TPB - Excellent rangefinder. Super easy to use and the Pin Seeking function is fantastic!" The PG 3000 TPB can measure objects at distances up to 1476 yards. . The product is equipped with an advanced pin seeking system – Target Seek PLUS, making it easy to capture the flag at long distances. The PG 3000 TPB is as high as two golf balls and as long as three. This means that its easy to carry and will fit your pocket. The PG 3000 TPB model is waterproof IP class IPx3. No worries when playing on a rainy day. The PG 1500 CX is equipped with Smart Scan. Pressing the P button starts the measurement (SCAN mode). Aim and swipe over the target and a second press of the P button locks the distance to the shortest distance. 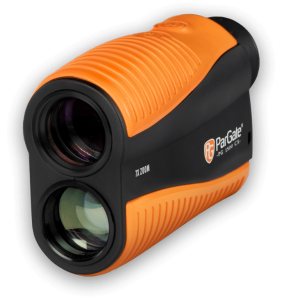 The PG 1500 CX can measure objects at distances up to 1039 yards. You easily catch the flag at about 218 yards. We have two models, the PG 3000 TPB is our new flagship with high end specifications and a just perfect size. Not to small but still small enough to fit in you pocket. 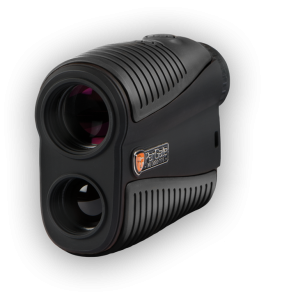 The PG 1500 CX is a best seller, value for money and suites anyone that doesn’t need to measure the flag on a professional range. Need help to choose? Get in touch with us for a consultation. 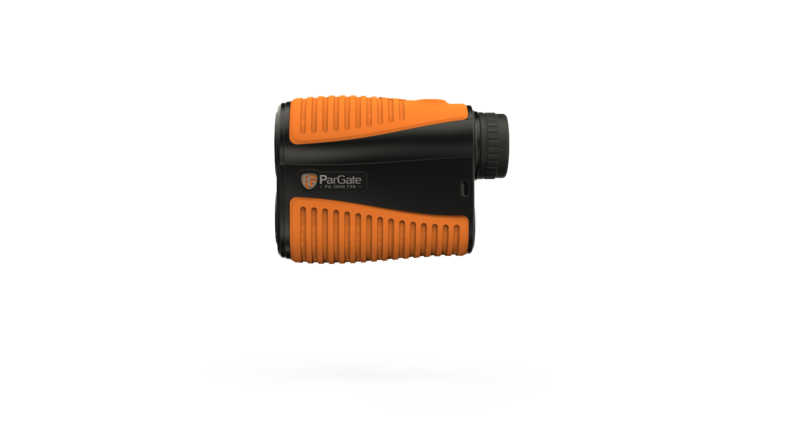 You can reach us by sending an email to info@pargate.com. 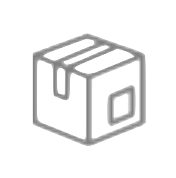 Quality is something you can feel by touching. Therefore we recommend that our rangefinders should be experienced and tested at our retailers.